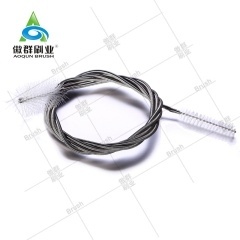 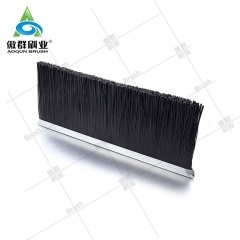 The metal back strip brush can be formed into endless and irregular shapes and sizes. 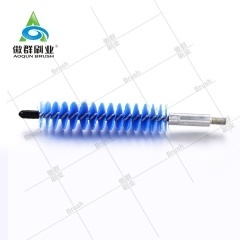 With an unlimited range of configurations, strip brushes can be formed into ovals, squares, rectangles, "L" and "V" shapes and compound curves. 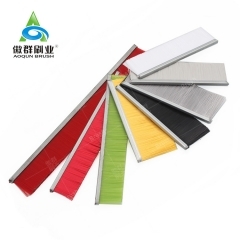 Formed to meet any shape and application. 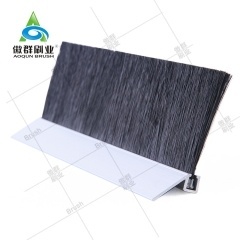 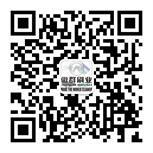 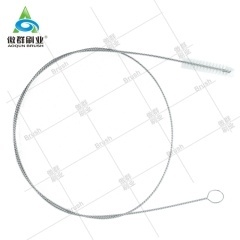 AOQUN Brush Seal are widely used in furniture, hardware, machinery, server rack cabinets, textiles and other industries. 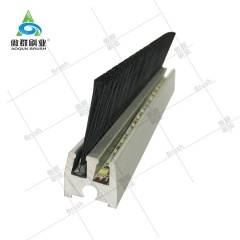 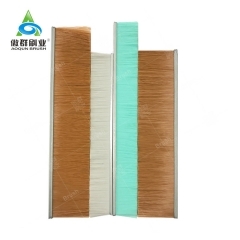 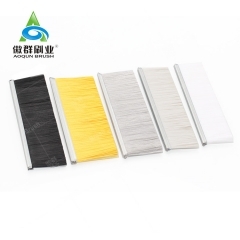 AOQUN strip brushes are widely used in furniture, hardware, machinery, server rack cabinets, textiles and other industries.